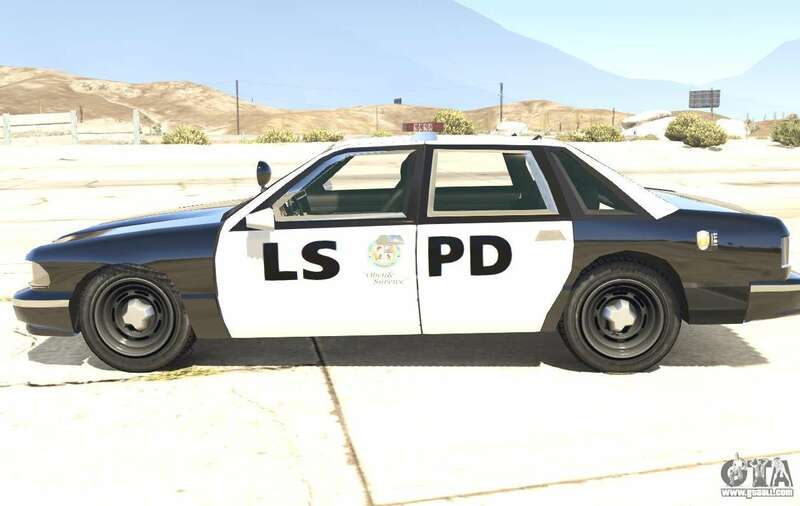 Police car from GTA San Andreas to GTA 5. 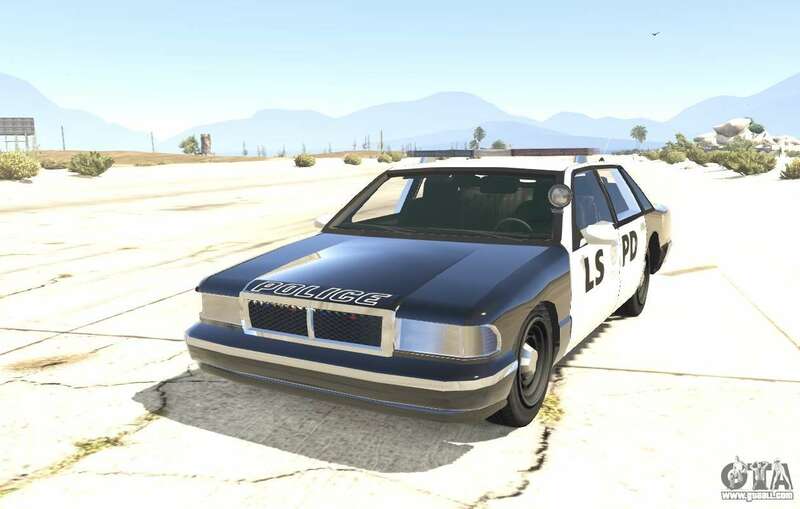 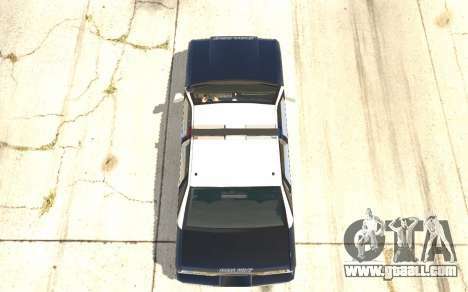 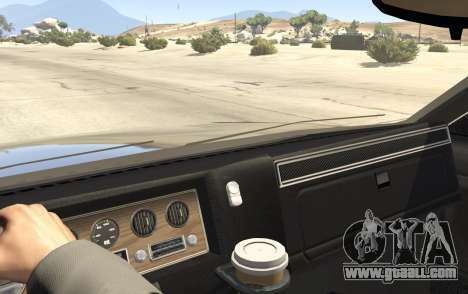 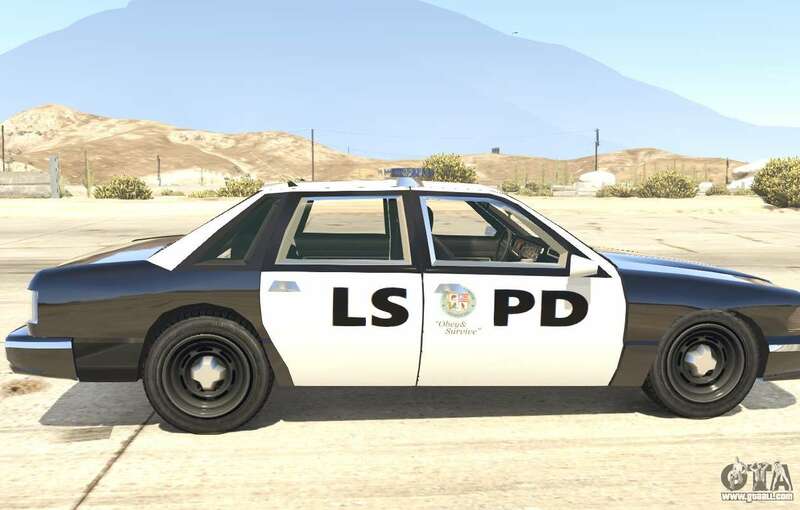 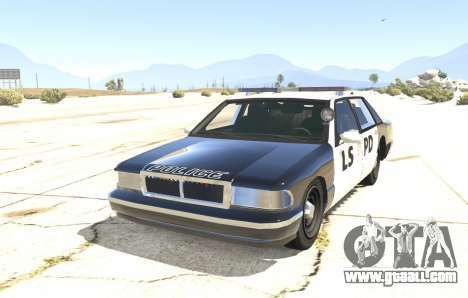 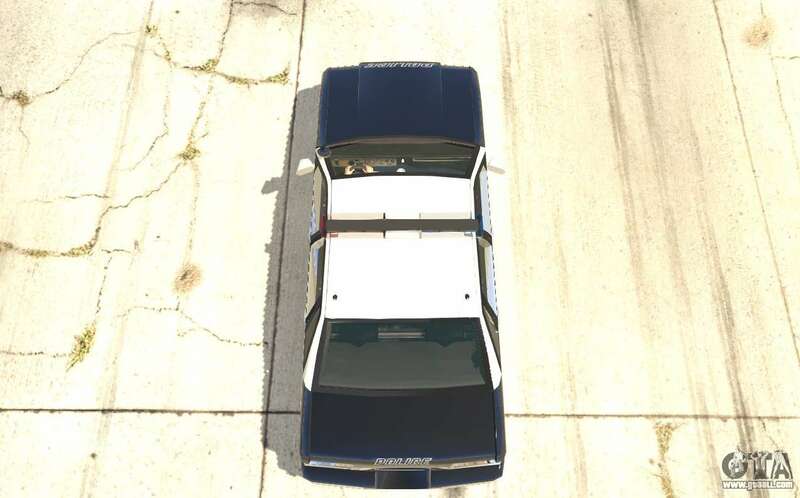 This mod replaces the usual police cars on cars from the good old GTA San Andreas. 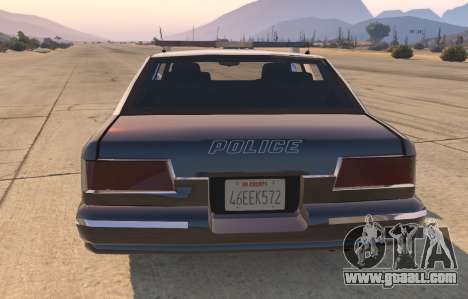 If you want nostalgia, then this mod is for you. - Detailed salon (not the same as they were in GTA SA). 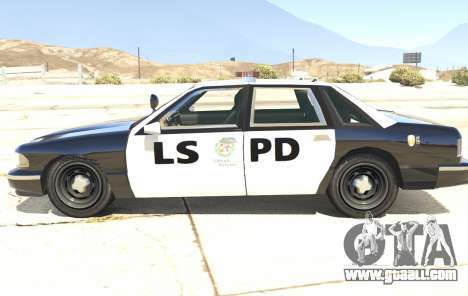 Download Police car of GTA San Andreas for GTA 5 can be a link which located at the bottom.